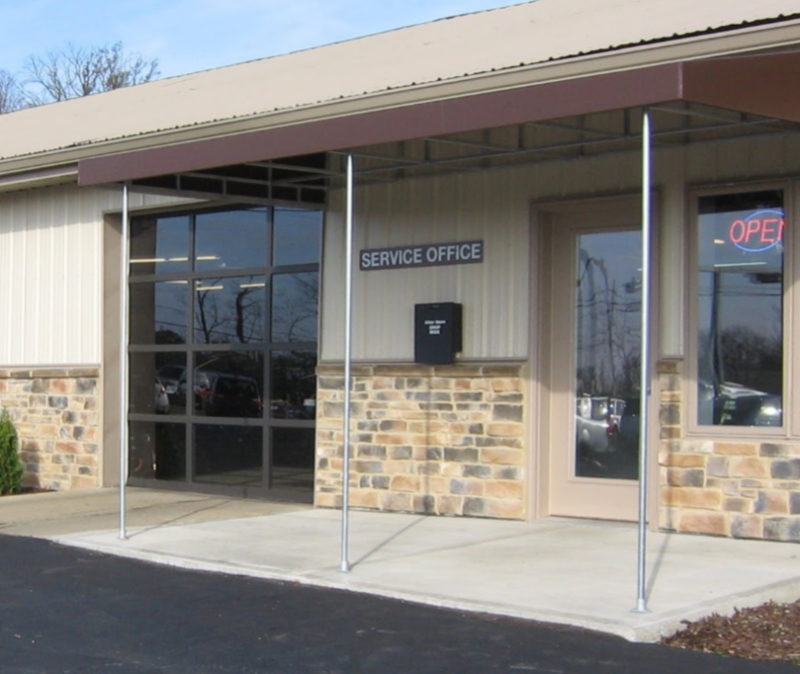 Since 1974, Foreign Exchange has provided the Dayton area with the finest BMW automotive service and repair. 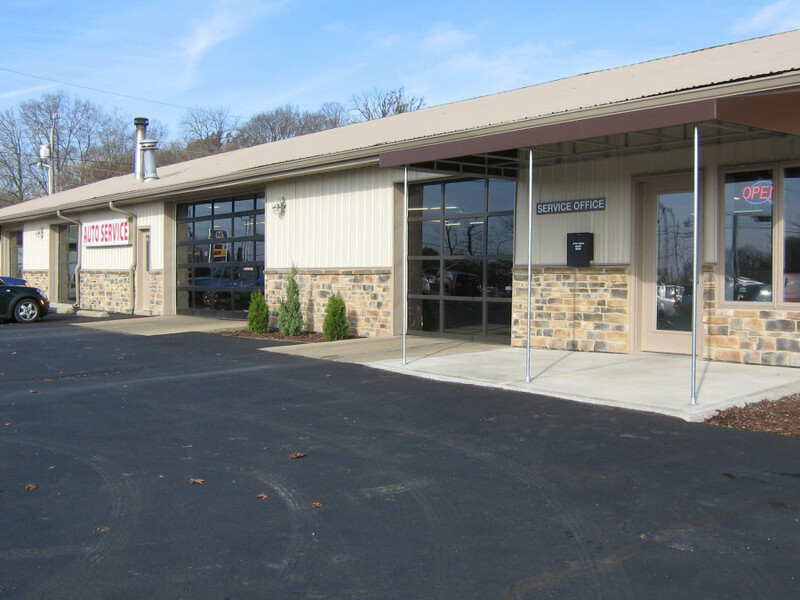 At our Waynesville- Clearcreek Township location, we are equipped with the latest diagnostic equipment enabling us to be faster & more efficient. Our staff of trained professionals are dedicated to repairing your car right the first time. Whatever your BMW needs, we can provide the service for you. Just ask! Aaron, the Service Manager, is great to deal with! Patient, friendly and very knowledgeable!!! Their technicians are Top Notch too!!!! I highly recommend Foreign Exchange in Waynesville - very convenient to where I live in South Centerville. Great service and extremely knowledgeable staff! I would highly recommend!